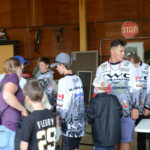 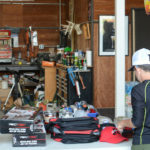 With over 125 fish brought to the scales and a massive prize table from our sponsors there were lots of smiling Junior and High School Bassmaster members (as well as smiling parents) at our recent Kraemer Concrete MLF Shore Fishing Derby. 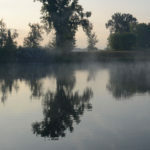 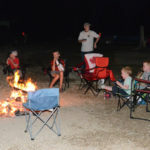 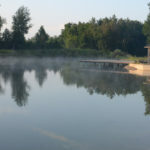 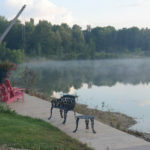 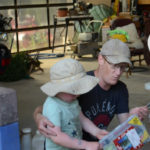 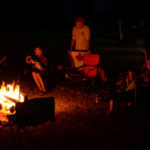 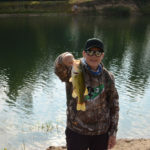 We are all unbelievably grateful to our hosts, Jim and Sherry Kraemer, who opened up their gorgeous property for this event, provided camping, beverages, a great BBQ lunch, and a pond filled with smallmouth and largemouth bass (and some good sized walleye as well). 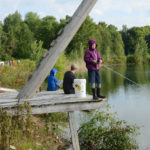 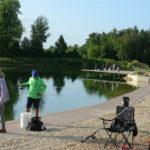 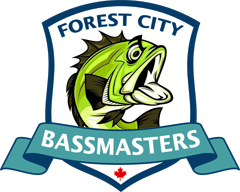 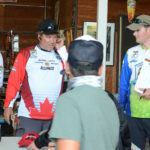 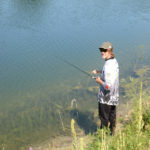 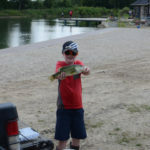 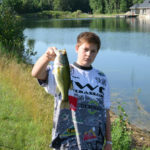 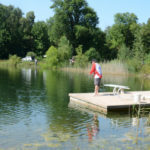 Anglers from Forest City, KW-Cambridge, Hamilton and York Bassmaster clubs participated. 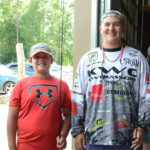 Congratulations to our winners, Alecio “Crushing It” Bustamante in the High School division and Gavin “The Walleye Master” Nicolls in the junior division – taking home some nice St. Croix Rods with Shimano and Diawa reels. 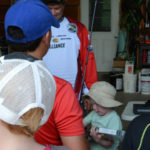 Big fish winners Alecio Bustamante and Kyle Kilgore both brought 2 lb 7 oz largemouth to the scales. 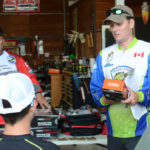 The Tournament Director, Forest City Bassmasters’ Mark Biesinger, would like to thank Chris “The Chairman” Kilgore, OBN’s Youth Director for helping get the word out to the various clubs. 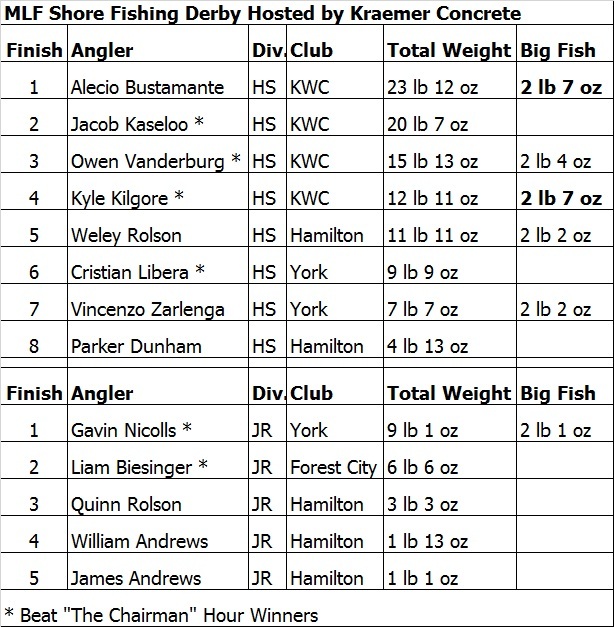 Big thanks as well to Tyler and Shea Kraemer for their huge help as weigh masters / fish handlers etc. 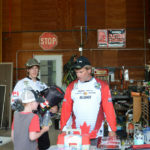 and to all the parents who helped out during the day. 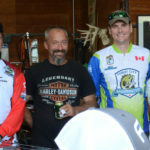 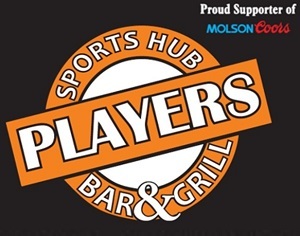 Special thanks to our many sponsors including: Kraemer Concrete, Donegan’s Haulage, Tri City Materials, A&M Truck Parts, FS Partners Fuel Division, Hensall District Fuels, The Scientific Fisherman, Angling Sports, Lehigh Hanson Cement, Humphrey Fleet Services and the LCBO. 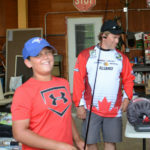 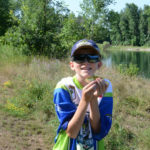 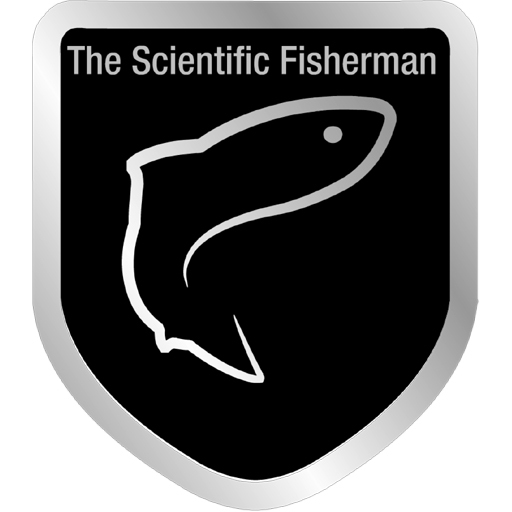 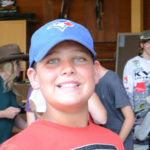 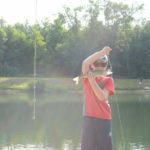 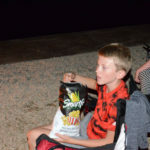 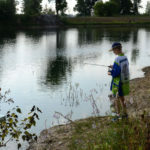 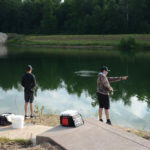 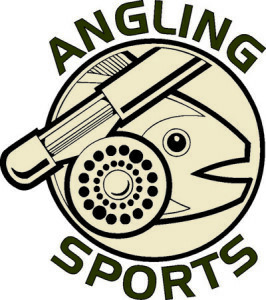 Your generosity has help fuel the competitive angling passion in these young anglers. 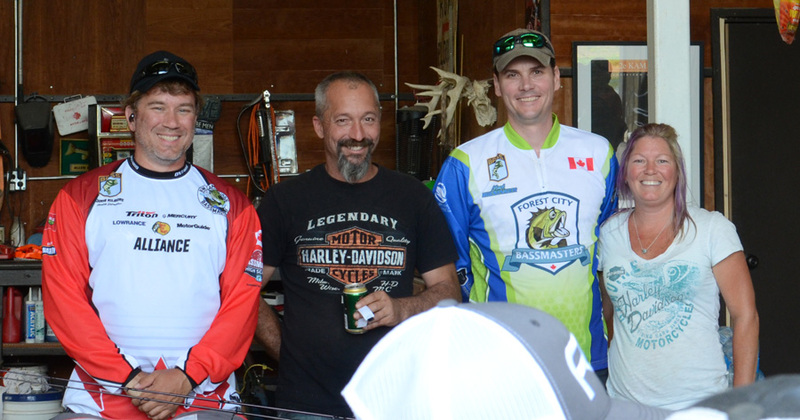 From left – Chris Kilgore (OBN Youth Director), Jim Kraemer, Mark Biesinger (Forest City Bassmasters) and Sherry Kraemer. 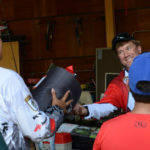 Thanks Jim and Sherry!